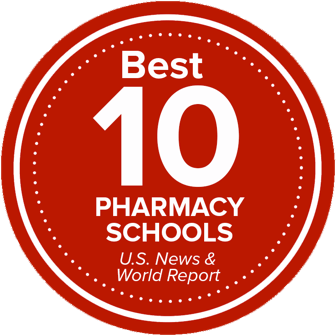 The Division of Pharmacy Practice and Science elevates the standards of patient care through discovery, innovation and dissemination of teaching, practice and research. The division does this through creating teaching strategies and implementing ability-based assessments to educate and train students, residents and fellows about the prevention and treatment of illnesses with medications. They develop innovative pharmacy programs through interprofessional partnerships at various practice sites including hospitals, ambulatory care clinics, medical homes and community pharmacies to achieve positive health outcomes; and, are leading in translational science through collaborative research from the bench to the bedside to generate and apply knowledge about the safe, personalized, and cost-effective use of medications in patients.